As usual, the first half of the meeting was spent introducing ourselves to each other and discussing everyone’s various interests and virtual world projects. Read on for a full transcript, pics, and lots of exciting information about great new changes coming to the Hypergrid. Pathfinder Lester: ok, we can start. Welcome everyone. Thank you for coming. Pathfinder Lester: hi Baldi and Jokay! Baldi McMillan: Good to see you! Pathfinder Lester: at the start of every meeting, we all briefly introduce ourselves. Pathfinder Lester: so just type in open chat whatever you want to share. you can all type at once. i will post a transcript of this meeting so you can review what everyone said later if you like. Pathfinder Lester: and if you do NOT want your chat put online in my transcript, please just tell me. Terry Beaubois: Terry Beaubois in RL, Director of the Creative Research Lab in the College of Arts & Architecture at Montana State University, teaching in SL since 2005. Yolanda Hirvi: I am from Finland and I have worked for Finnish education in SL as a contract builder and designer and now expanding to other virtual worlds. Maria Korolov: hi again pathfinder! Angelle AARISS: Very nice, Maria! Angelle AARISS: Nice to see you, too! 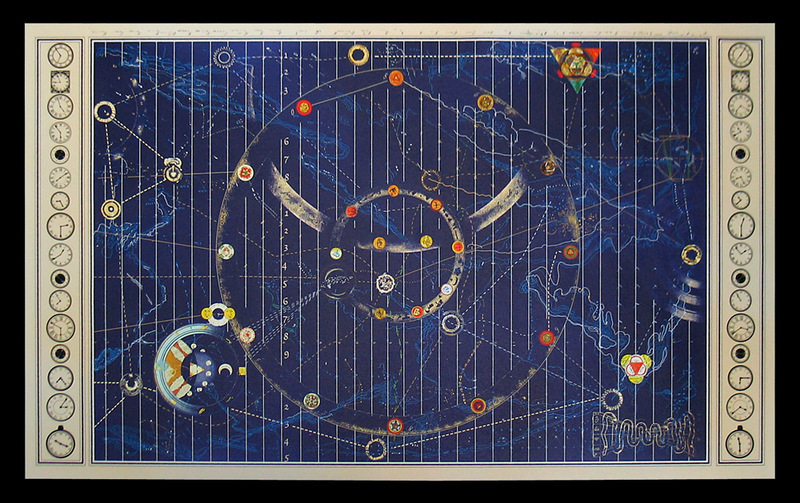 Pathfinder Lester: to start, since you mentioned Hyperica, Maria do you want to tell folks more about that resource? Angelle AARISS: That sure is a lot better than numbers, Maria. Angelle AARISS: That’s a very good beginning. Angelle AARISS: It will continue to improve, no doubt. Maria Korolov: there will be another big change coming up with they move to HG 2.0 which will be super-secure, but will need work on the client side, so will take them al ong time. until then, we SHOULD have smooth hypergridding for a while! Pathfinder Lester: she’s a real expert on all this. Pathfinder Lester: thank you so much for coming to our meetings and sharing all this. Angelle AARISS: Maria has been very helpful to me in her clear explanations. Angelle AARISS: Grateful for that, too, Maria. Pathfinder Lester: oh, and if anyone wants a HGAC t shirt…. Maria Korolov: if anyone has any questions about this, please ask — i love talking about this! Pathfinder Lester: i love how the shirts have the #HGAC twitter hashtag on them. great way to see what’s up with our club. Pathfinder Lester: about the HyperGates. how do they fit into all this? and who maintains them? Mel Blauvelt: What exactly is the difference between Hypergrid and VWRAP Maria? “Vallon” see if you can find Hamster Land! James Corbett: Sorry, what’s MOAP? Esko Lius: like shared media? Angelle AARISS: Everyone is working very diligently on each issue. Pim Peccable: wow, that’s a LOT of connectivity! Mal Burns: eek – all those facebookers – i have thousands i think! Mel Blauvelt: kind of bitter sweet to not have Facebook at the moment, ha! Maria Korolov: SSL will allow secure content to be shared. in-world banking services. credit card payments. all sorts of stuff. Pathfinder Lester: always the case with all bubbles. timing. Pathfinder Lester: now we enter the portion of our meeting for touring! Terry Beaubois: Thank you Maria. Pathfinder Lester: yes, Maria, thank you so much for all that info! Mal Burns: is it a race lol? say when! Pathfinder Lester: but let’s all shoot for making it to the region “France Centre” first. sound good? Pathfinder Lester: Before doing any Hypergrid jumps, be sure you have set your Home location and have relogged since you set it. If you don’t, Hypergrid jumps will not work. This appears to be a bug. Pathfinder Lester: feel free to set your home to here if you wish. Pathfinder Lester: see you all on France Centre in FrancoGrid! Maria.Korolov : there you go! Maria.Korolov : that wasn’t so hard now, was it! The group hypergrid jumps from ReactionGrid to MetaverseNexus grid. Pathfinder.Lester : welcome to the grid MetaverseNexus. jump point #2! Pathfinder.Lester : see you all there! The group hypergrid jumps from MetaverseNexus grid to FrancoGrid. Coyote.Longfall : Wow. I’m wowing it. Pathfinder.Lester : Maria, yes I’ve found that to be the case as well. The group is scattered while exploring freebie trees and Hamster Land. Some of us hold down the fort on the France Centre region. Someone walks up to us. Pathfinder.Lester : nice to meet you Gehan. Pathfinder.Lester : is this your home grid? Pathfinder.Lester : Gehan, you are living in France? Pathfinder.Lester : Gehan saw my tweet. He’s from France and decided to come visit uts. florenze.kerensky : missed the local and got on a uptown express!!! Jokay.Wollongong : ok.. im going to go and sneak in a quick nap before the league of worlds thingy..
Pathfinder.Lester : Jokay, oh that’s today! Pathfinder.Lester : i want to attend some of that. Coyote.Longfall : league of worlds? Pathfinder.Lester : i’m happy you made it here florenze. having fun hypergrid jumping? Pathfinder.Lester : is there a website for the opera so I can learn more and attend? 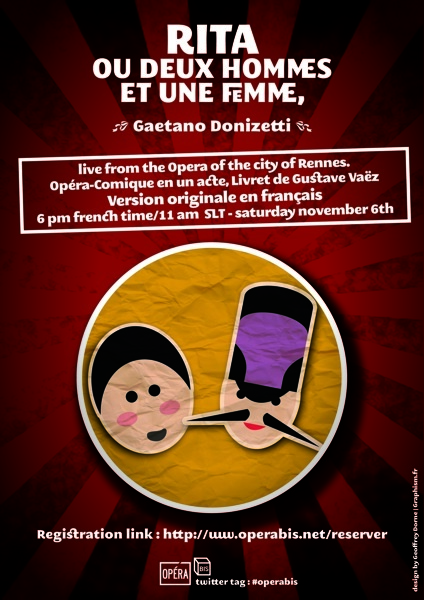 Mixed-reality Opera in France and Opensim. This really is cool. Way cool. Pathfinder.Lester : and now i must leave too. Pathfinder.Lester : Very nice to meet you, Gehan. Thank you for visiting us! Pathfinder.Lester : Have a good day, everyone. Au revoir! 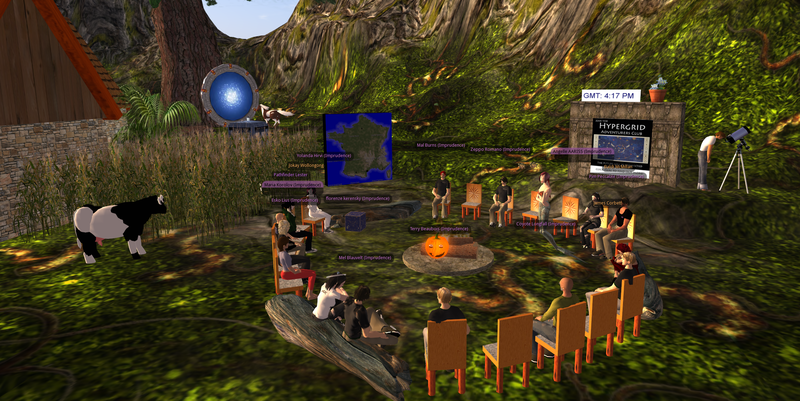 So ends the second meeting and excursion of the Hypergrid Adventurers Club. Join us again soon! 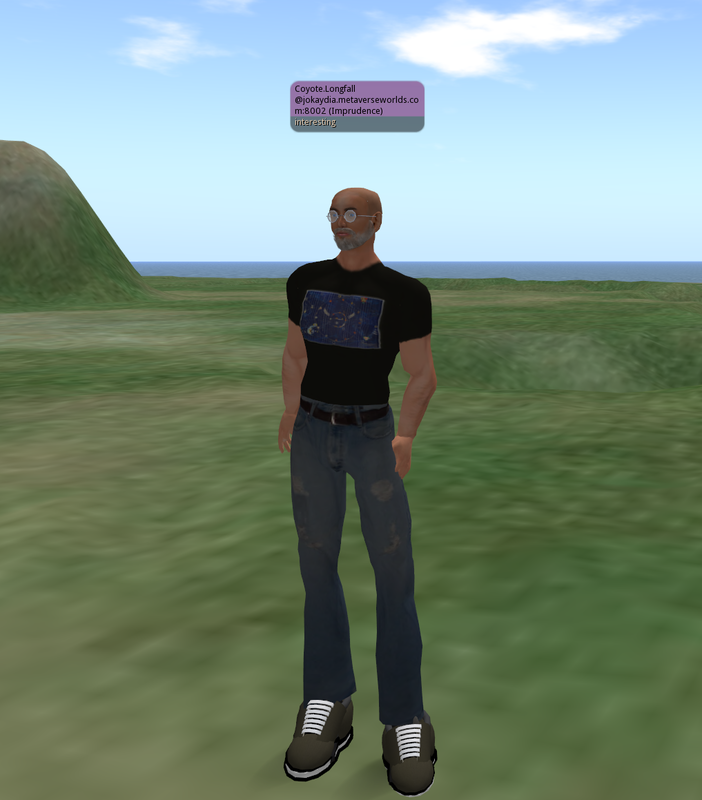 This entry was posted in Uncategorized and tagged avatars, HyperGate, HyperGrid, Hypergrid Adventurers Club, OpenSim, virtual worlds by John "Pathfinder" Lester. Bookmark the permalink. Many thanks, John, for arranging this! The visit learned me a lot what the hypergrid is now and what to expect in near future. It wouldn’t have been a true adventure without someone getting lost… so I played the part of the erring errand. After hopping to France I realized others were leaving. I heard one avatar telling that in order to get back in Pathlandia, we must hop in sequences. So, I went where we started – to find no-one. And by that time it was too late to try to find you again (Finnish sauna time). 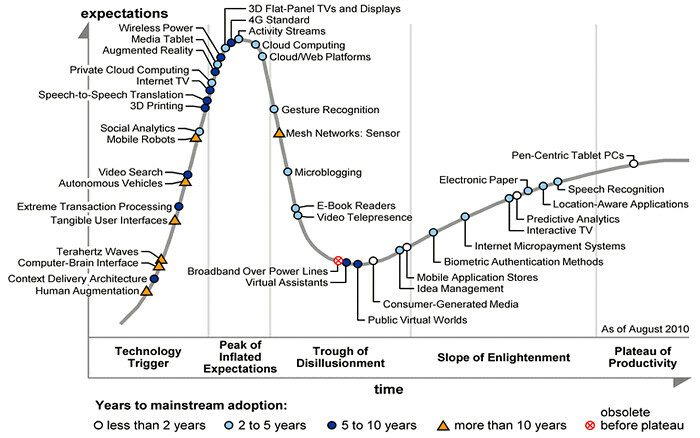 Thanks so much for posting the notecard for the 2nd meeting – and, as many said, thanks to Maria for all the information about the evolving hypergrid – fascinating! And, thanks for the new time for Sundays – now I can go too! And, of course, thanks again, Pathfinder, for taking your time and expertise to create this best ever club that is allowing people from across so many virtual worlds to come together to learn, to build a community, and to have fun exploring !